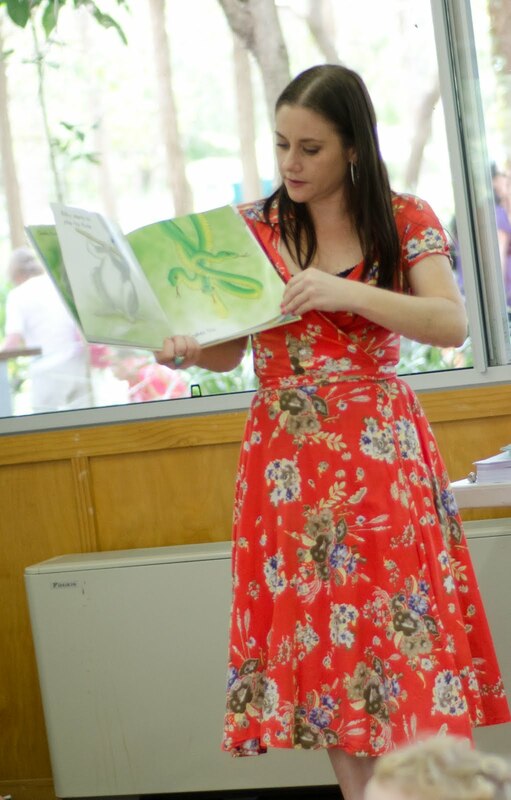 Picture Books depart magic and wisdom to children all over the world every day, but they are so much more than a literacy tool. They are a gift to all of us; those who read them as well as those who write them. 1. When you read a picture book, you are seen. Reading a book is sharing a story with a stranger. You might be in the arms of someone you love, but from another town or even another country, a storyteller is opening up your eyes and in turn, looking to you for your response. It happens without fanfare. It sees past the face you put on over your real one. There might me hints at secrets that you hide but understand. There might be a look in the characters eyes that mirrors your own. It could be something as simple as a truth you had always considered but never been brave enough to say out loud. This storyteller sees you. There is somebody out there who gets it—it being you. 2. When you read a picture book, you learn. The degree to which readers feel comfortable expressing their views is never more evident than when reading a picture book. Children are able not only to put their ideas out for public inspection on the cognitive worktable, but they also respond to and challenge their peers ideas. These interactions with one another suggest a high level of cognitive engagement in that children are listening to and responding to not only the story, but to another and making thoughtful contributions. Additionally, the evidence suggests that the comprehension process stimulated by predicting, relating and questioning that occurs provides guidelines about how to talk about issues children feel strongly about and what to say in order to participate and share their own views. 3.When you read a picture book, you are loved. As a picture book author, this innate love seems to be a given for me, but it is overlooked by so many readers. It is no just the words or pictures we are sharing, it is the hours of creative angst, self doubt, compromise and negotiation. It is the tears between the pages, the laughter trapped between the blank spaces and the overwhelming need to share and share again with perfect strangers those parts of us that sometimes we don't let even those you know us best see. 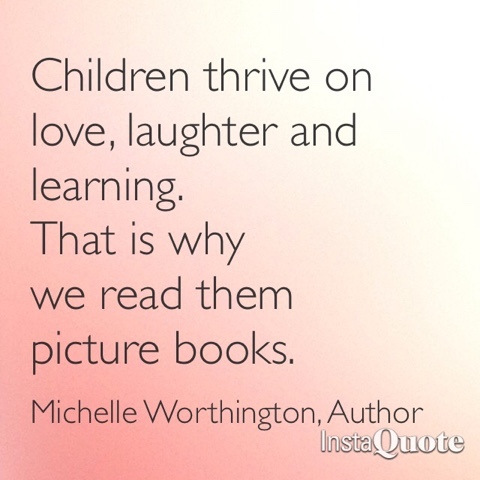 A picture book is love in one of it's more basic forms. It is a gift we give freely and with the hopes that the reader will feel the love we poured into it just for them. 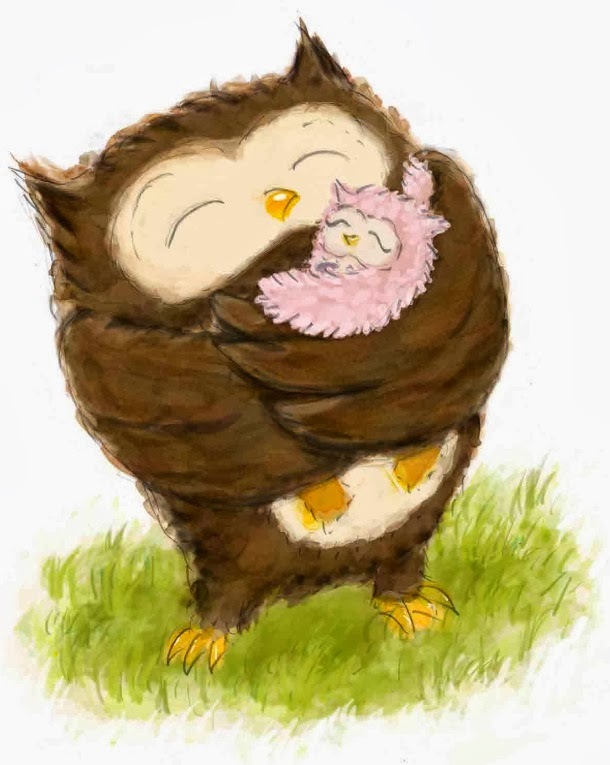 If you would like to share what gift picture books have given you and your family, please feel free to comment or contact me, I would love to hear your stories.